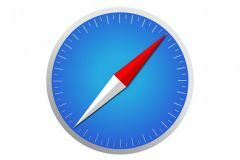 Some of you might have encountered some issues while using Safari over the past few days specifically that clicking anywhere within the URL bar locks up or crashes Safari, or that the URL bar can't be clicked, selected, or copied from. 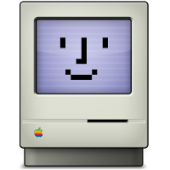 You encountered an Apple bug - a bug caused by Apple's back-end, feeding Safari results. The quickest work-around and simplest fix is to disable the [include Safari Suggestions] feature in the [smart Search Field] settings, in Safari Preferences. Other sites, like 9-to-5 Mac had also reported on it, yet most appear to have failed to grasp this simple fix, which seems perplexing. Need to update Tapatalk and various plugins soon.